This was our 20th escape room and we were very impressed. I would definitely recommend doing it. We did chapter 1 and 2 back to back. If you have the time, definitely the way to go! Chapter 2 continues where Chapter 1 ended, you surviving the vandal attack on The Bunker. Now that you have escaped, you must make your way to the UHC (United Human Compound). Your journey continues crossing dangerous Vandal Territory. You and your group come across a Vandal outpost "The Hive". You must search The Hive and find a list of materials that you will need in order to survive the conditions topside. Complete your mission and escape before Lightcrawler discovers you. 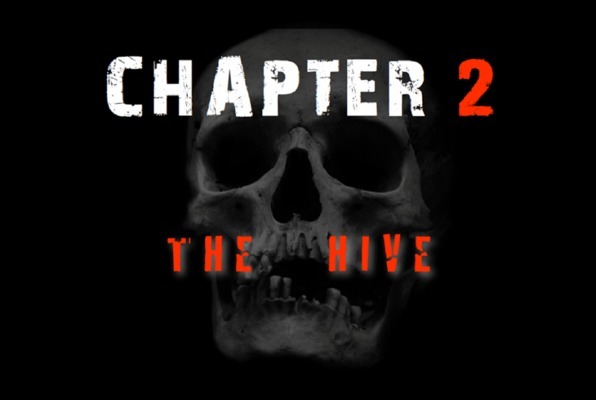 Reviews of escape game "Chapter 2: The Hive"
This was a fun experience. Highly interactive and pull you immediately into the story plot. There is a scare factor so come prepared. Also try to wear closed toe shoes since it's pretty dark in there. I'd definitely enjoyed this escape room and recommend everyone to give it a try! We had such a blast tonight! I've always wanted to do an Escape Room and I'm so happy that we chose The Bunker Experience. We had a private event and we also elected catering by Pop Champagne, both were amazing! The 50-minute escape room was more challenging than expected but our group had loads of fun solving each puzzle and moving on to the next one. The whole experience was top-notch, highly recommended!